Whenever I meet people who follow my blog and instagram account, the question I’m most often asked is ‘who takes your pictures? !’ The answer ? ME! Believe it or not, I am quite camera shy, and hate having my photo taken by someone else. I get very self-conscious and end up pulling very strange faces. So unless I have a willing middle child handy, (she’s got a great eye!) it’s just me and my faithful Olympus PEN E-PL7 camera and tripod setup. The reason that this camera is SO good, is that you can operate it from your iphone. So you can set up the shot (using a tripod is the easiest way to do this) and then connect to the camera’s built-in wifi and operate it from there. I use the self-timer setting which takes 3 consecutive snaps. I very seldom fiddle with the settings as I am not very technical and am totally clueless about what to use when, so my camera is always set to iauto, which adjusts everything for you. Another great feature with this camera is that you can flip the screen so that you can take those ‘FWIS’ (‘From where I stand’ for those who were thinking WTF ?! That’s What the F**k for anyone that’s still lost 🙂 ) shots from above. And the best feature of all ? You can take the photo on a ‘proper camera’ then connect to the phone’s wifi and download it straight to your iphone and then upload it to instagram, or facebook or share with your family/friends. It’s that easy. 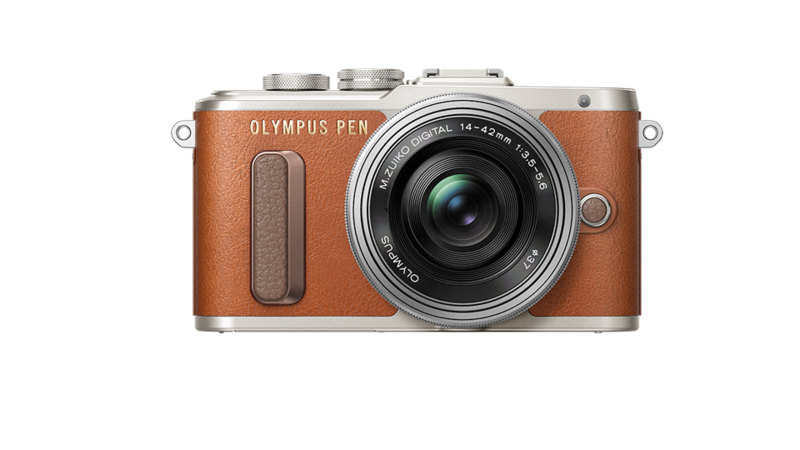 My camera is an E-PL7 but Olympus have just brought out a newer version, the E-PL8. I believe that there is not a lot of difference between the two cameras, but there is improved functionality and if you are buying a new camera then why not get the latest and best technology…I think the E-PL7 has been discontinued now anyway. So if you have been thinking about getting a new camera, either for a blog/instagram purposes or simply for taking beautiful family snaps, then I can highly recommend the Olympus PEN. It would make the perfect Xmas present too. Here’s a snap I took with my Olympus using the tripod and self-timer and achieving that blurred background effect. If there is anything you want to know about the camera, feel free to message me. I am not an expert (at all!) but I do use it every day of my life so I have got to know it fairly well! 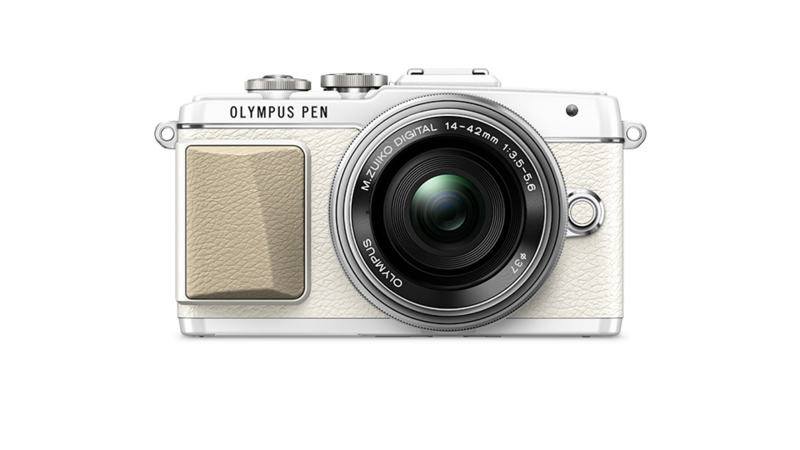 You can buy the Olympus PEN E-PL8 from John Lewis here for £499. I promise you, it is worth every penny! Hi Chloe, which tripod do you use?